An Anthropogenic World ll, features works by Meg Bloom, Robert Datum, Susan McCaslin and Joseph Saccio, will explore human interaction with the environment. This show, originally created by Art Space Management students at Albertus Magnus College, has been expanded and reconfigured for this exhibition. 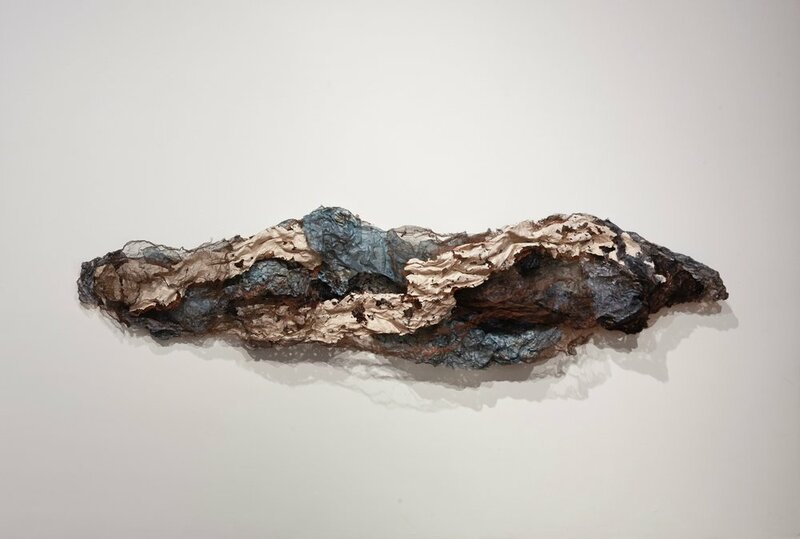 The show, curated by recent Albertus College Arts Management graduate, Emily Whalen, was inspired by her paintings of the Dakota Access Pipeline and its impact on pollution.